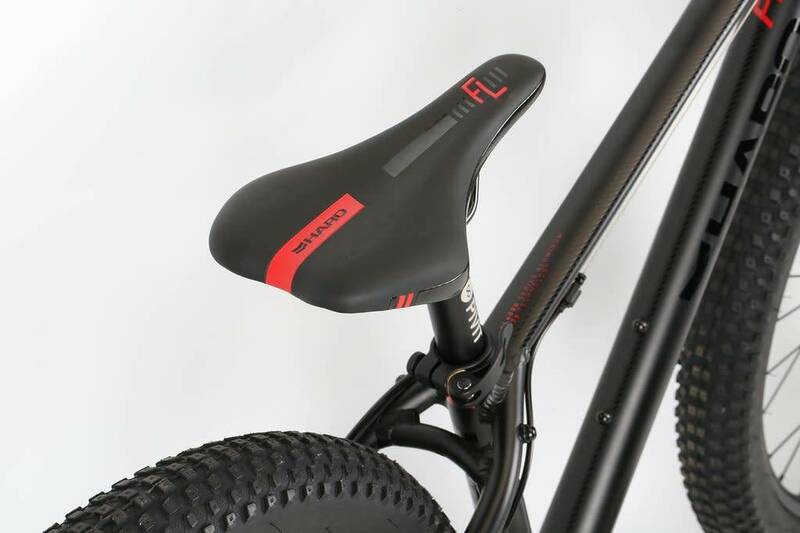 The Flightline 24 Plus DS can hang with the best of them. 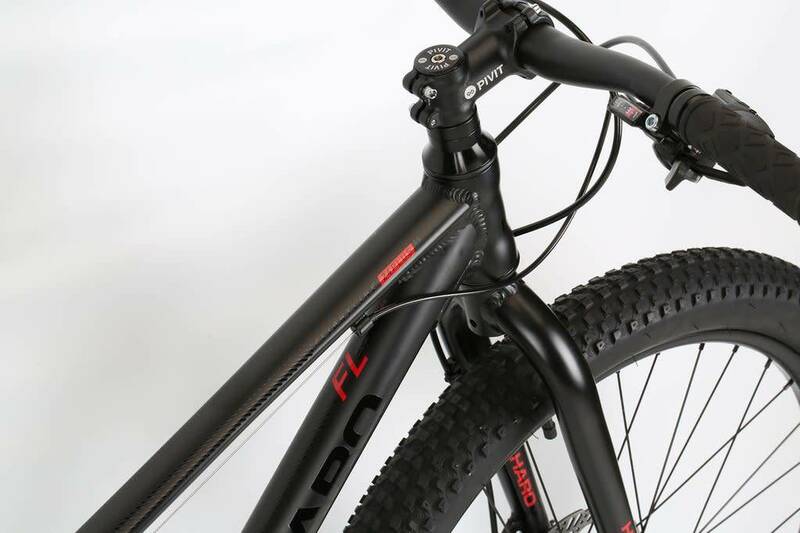 Fully off-road ready, the FL 24 Plus DS is built on a solid platform that includes a rust and worry free 6000 alloy low-profile frame matched, for 2019, to a new light and rigid alloy fork. 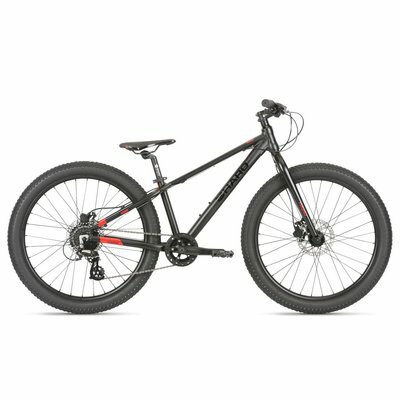 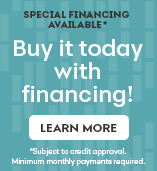 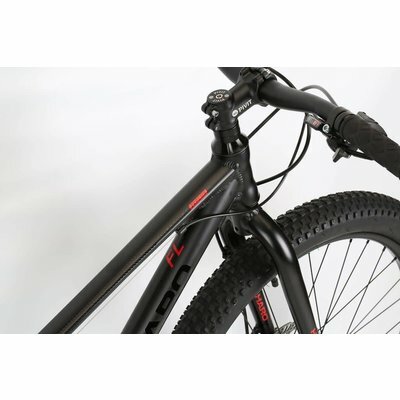 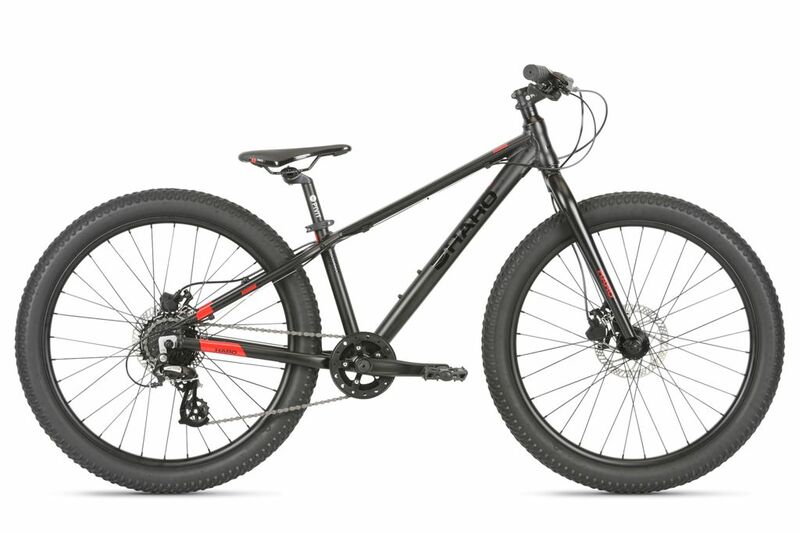 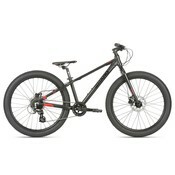 It features Plus size 2.6" MTB tires mounted to wider 32mm alloy double walled rims making Trail bumps so small you might not even know they were there. 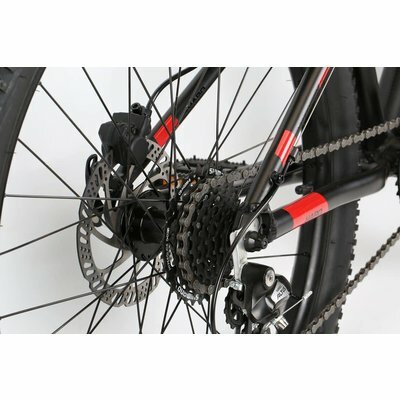 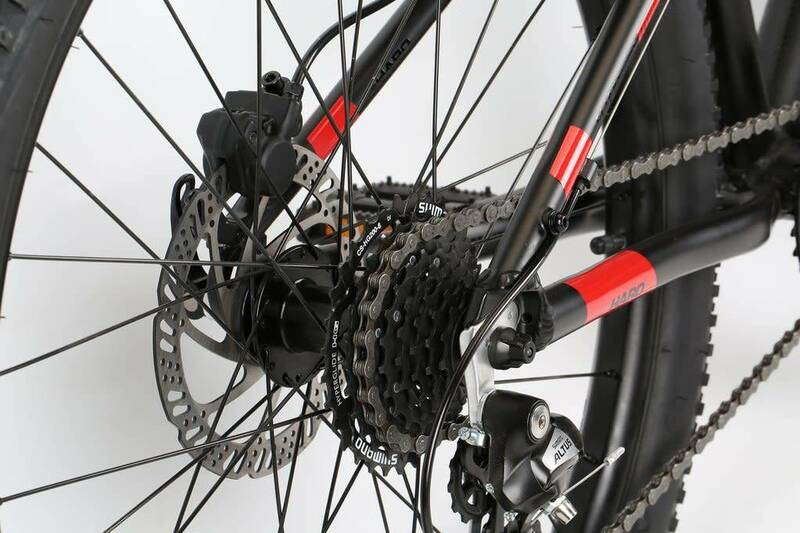 A Shimano 8-speed Rapidfire shifter and Altus rear derailleur offer easy and smooth shifting with a simple and intuitive 1X drive-train, while its all-weather Tektro Hydraulic disc brakes with Junior-size levers will do the job when it is time to stop. 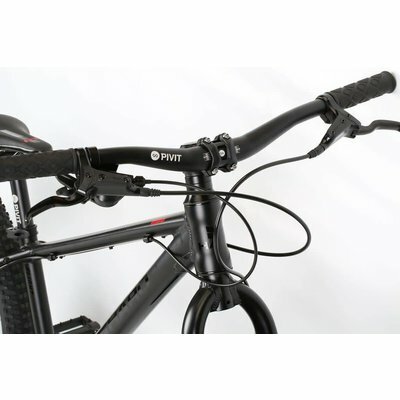 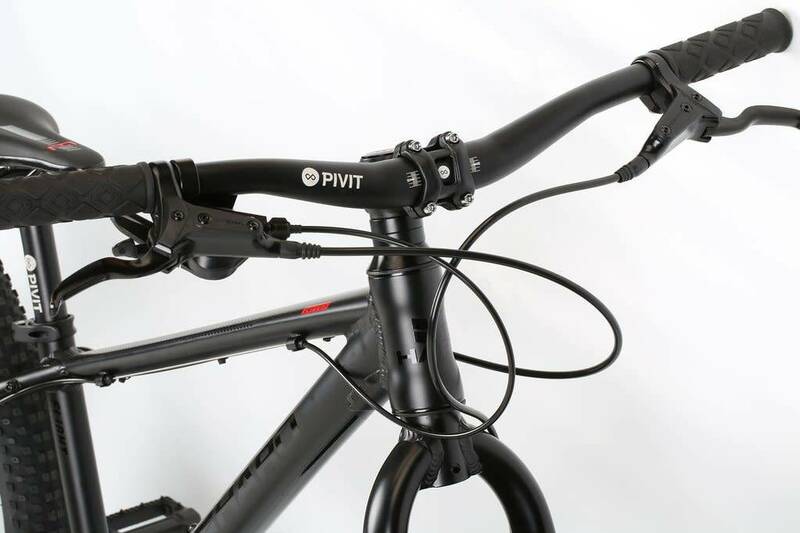 Handle Bar Pivit alloy 25mm riser bar, 31.8mm O.D. 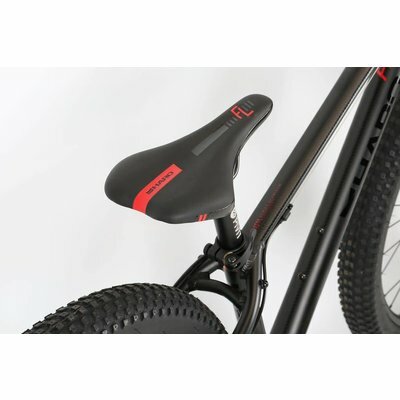 Saddle New Haro Flightline Jr.